Controversies and trends have always been present in nephrology. Since its inception and throughout its development, renal replacement therapy has been shrouded in uncertainty, even as it advances, and it has always been considered a promising therapy despite controversies. 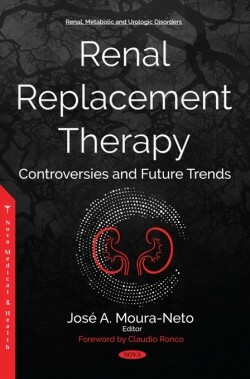 The book "Renal Replacement Therapy: controversies and future trends" is a collection of independent chapters written by eminent authors, focused on topics relevant to modalities of renal replacement therapy. This book addresses controversies and future trends in peritoneal dialysis, hemodialysis, and kidney transplantation. It covers issues from kidney patient education to new technologies in end-stage renal disease management, including trends in arteriovenous access, convective therapies, the concept of incremental hemodialysis, fluid overload in hemodialysis and iron therapy. Regarding renal transplantation, it discusses a variety of subjects, highlighting xenotransplantation, organ bioengineering, immunosuppressive therapies, and living donor bioethics issues. 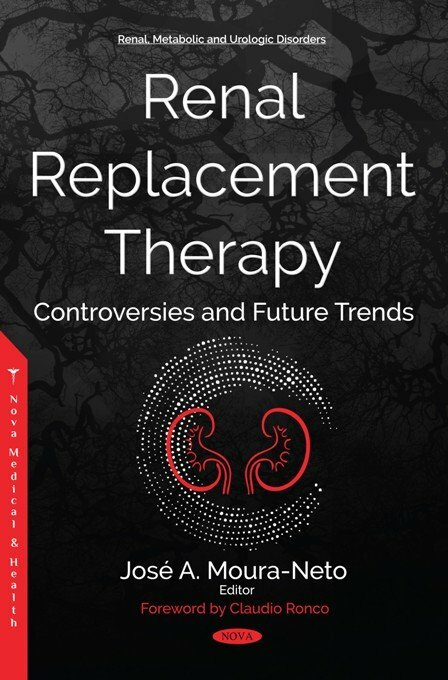 This book may appeal to nephrologists and physicians involved with renal replacement therapy and all those interested in the advances and challenges still facing medicine. It is, at the same time, a didactic textbook - providing valuable and updated medical information - and also represents the current thinking of great authors of our time on the subject. To a certain extent, it will also have historical value and may be considered a landmark of ideas in the nephrology field. 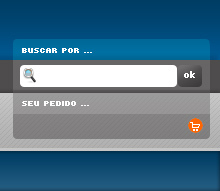 Autores: Osvaldo Merege Vieira Neto e Hugo Abensur - Livraria Balieiro, 2ª. ed., 2016, 236 páginas - 12,5x21cm.